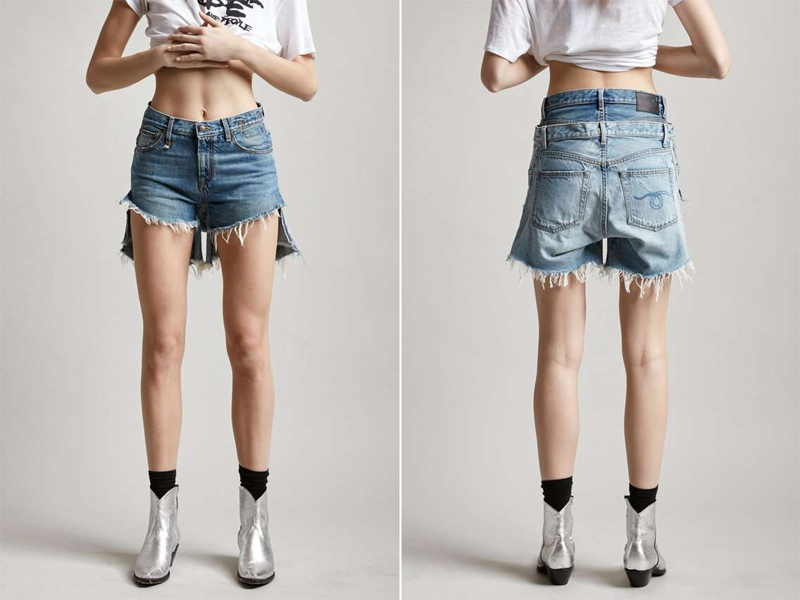 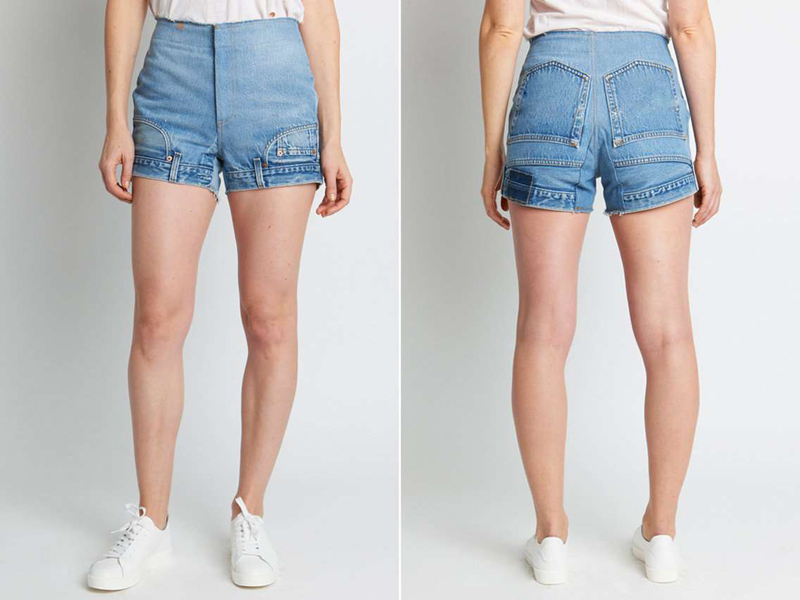 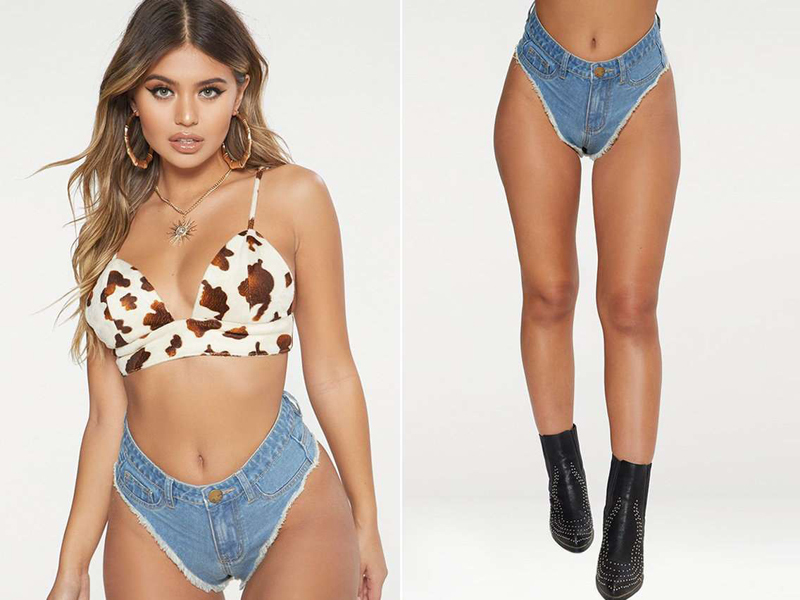 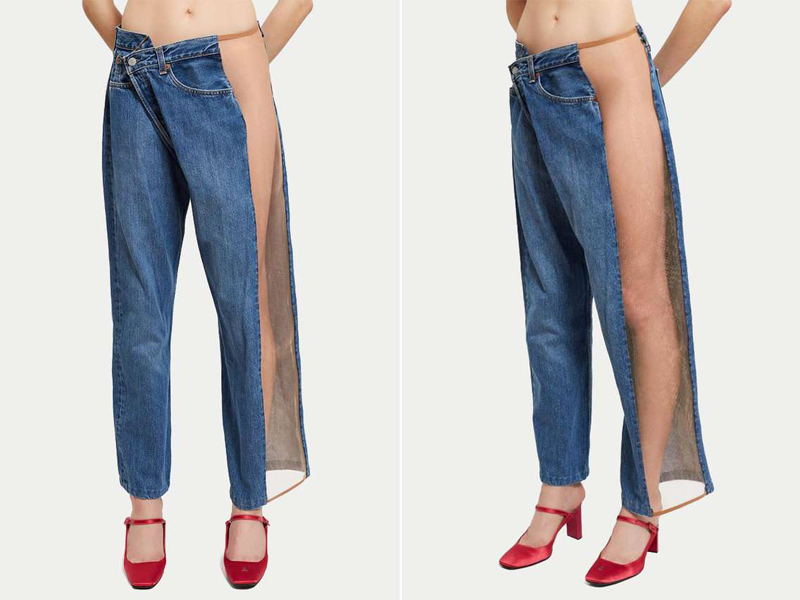 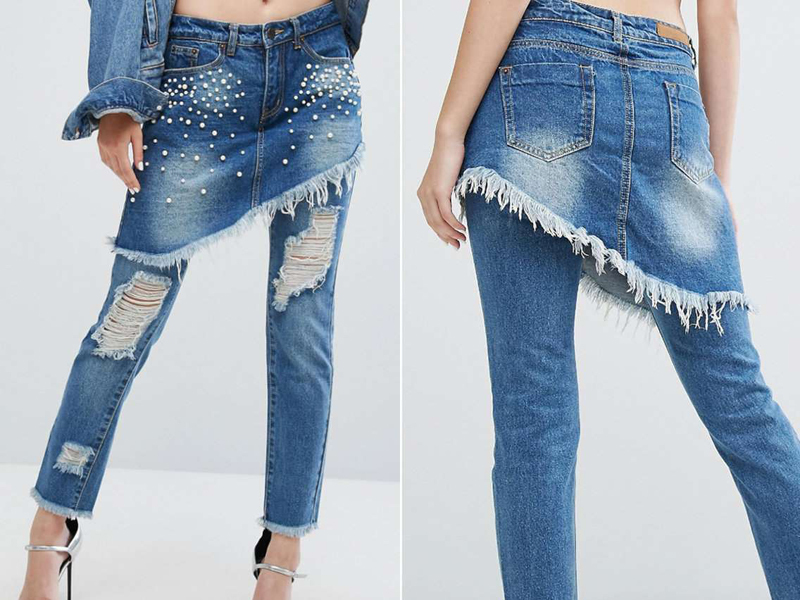 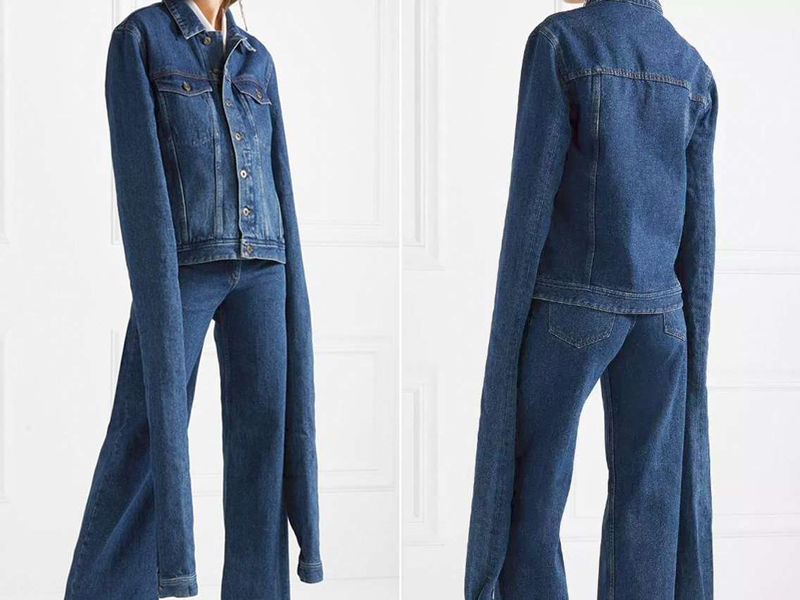 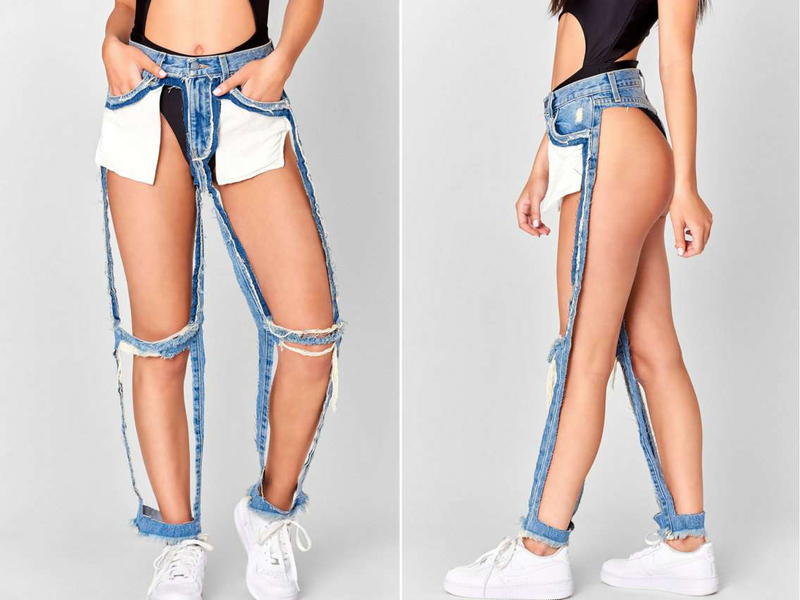 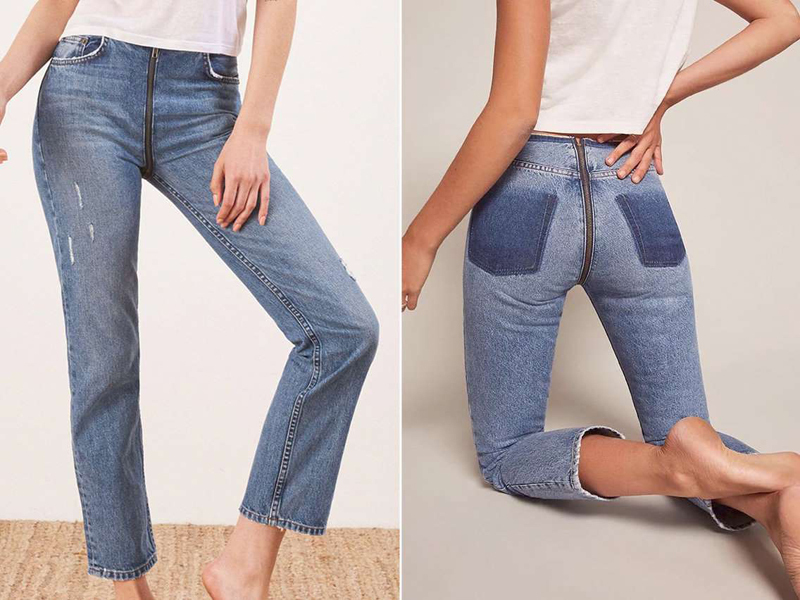 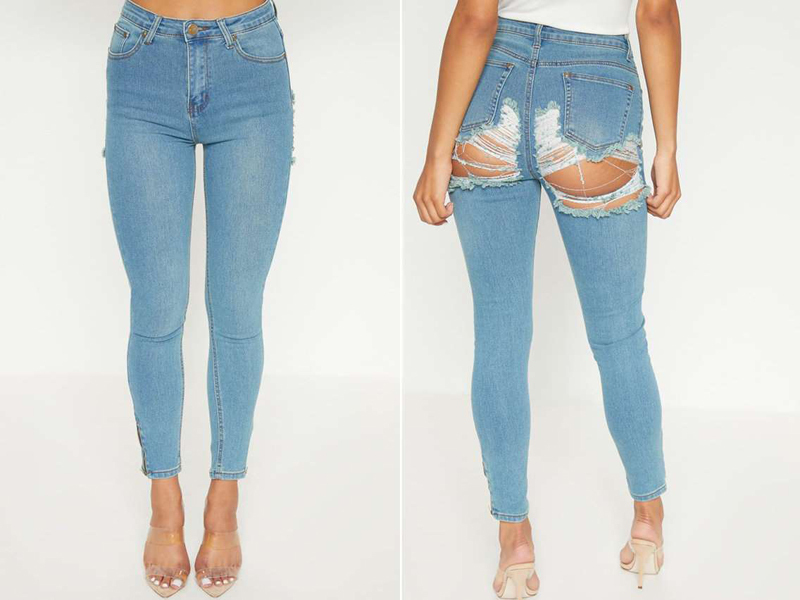 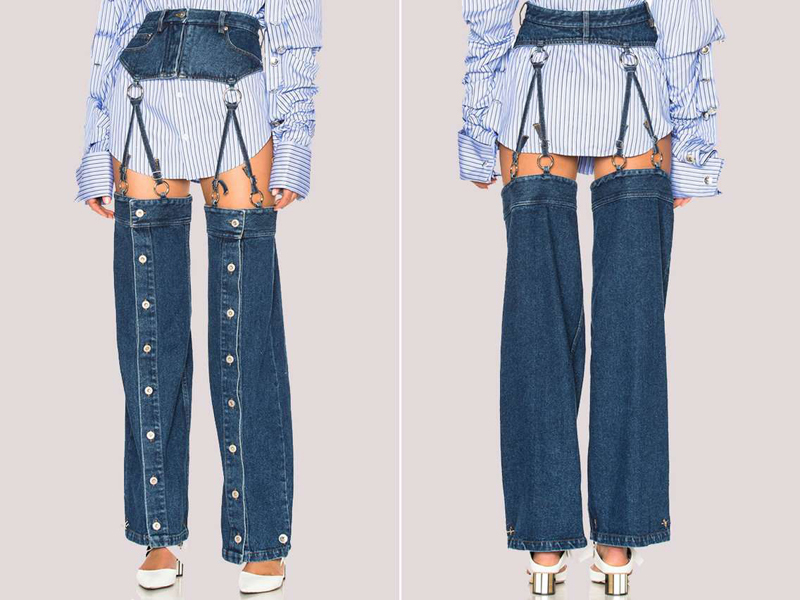 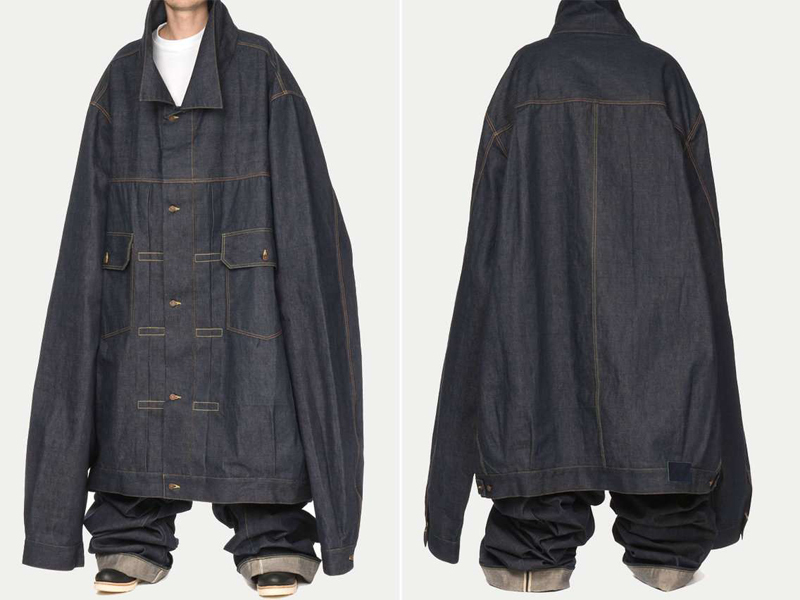 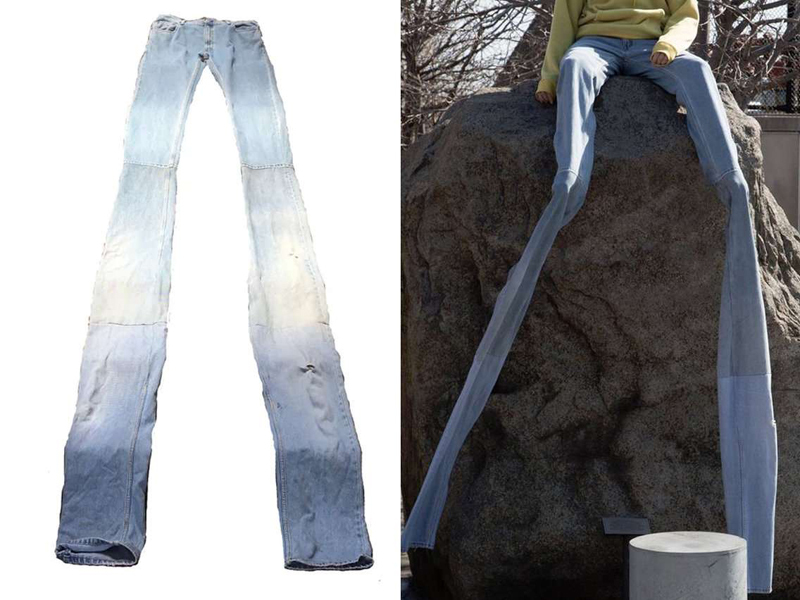 Below, check out 22 of the wildest denim designs that have left people scratching their heads. 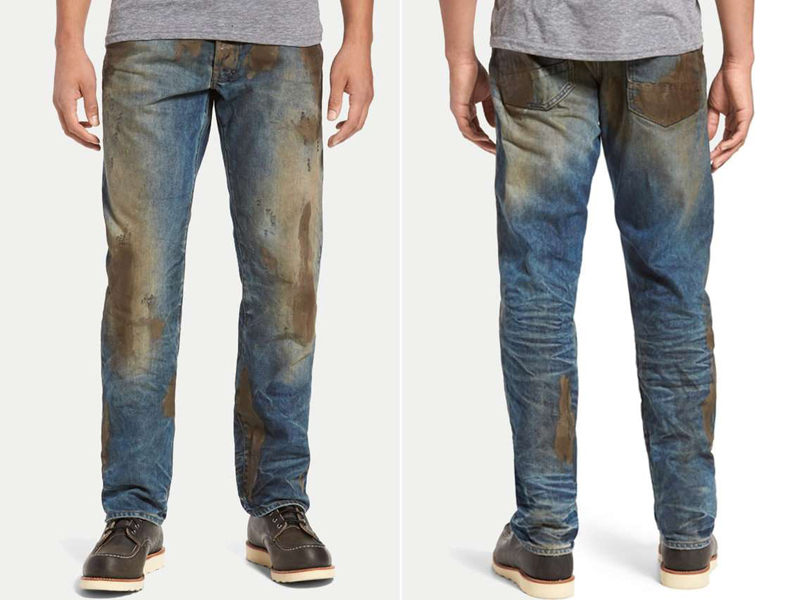 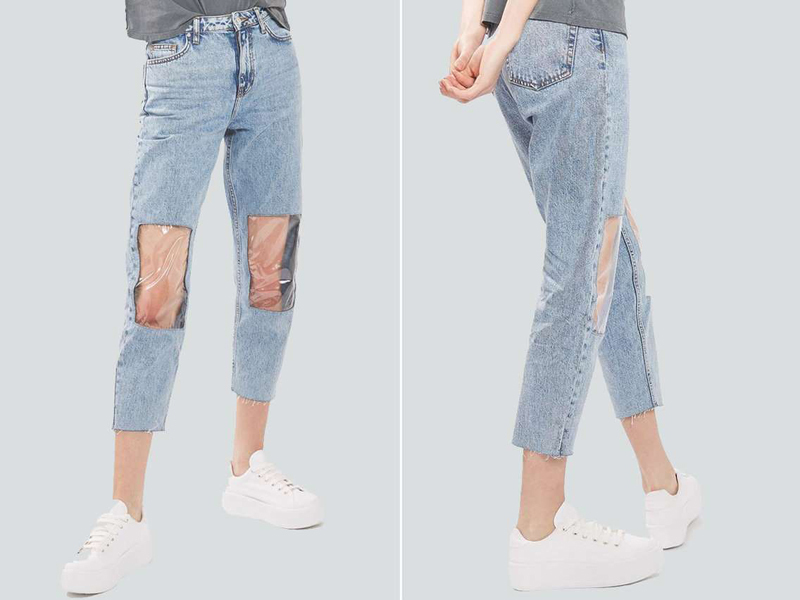 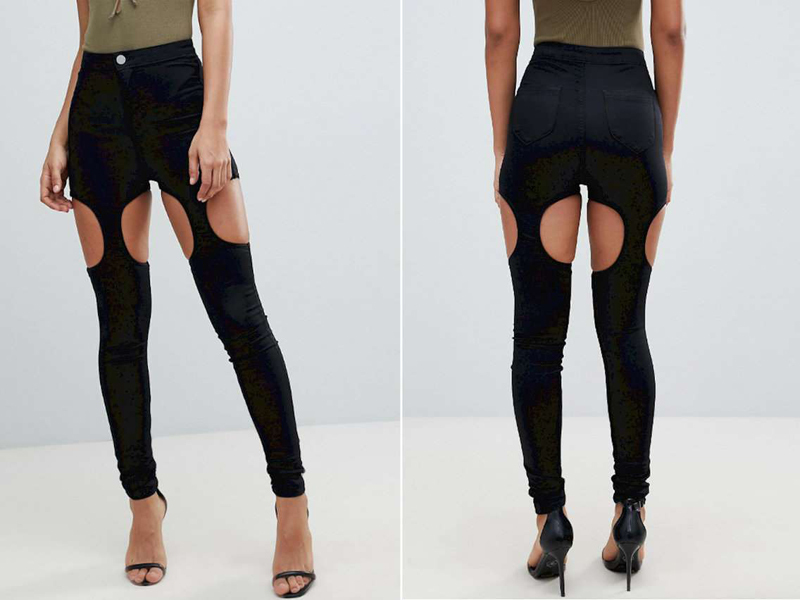 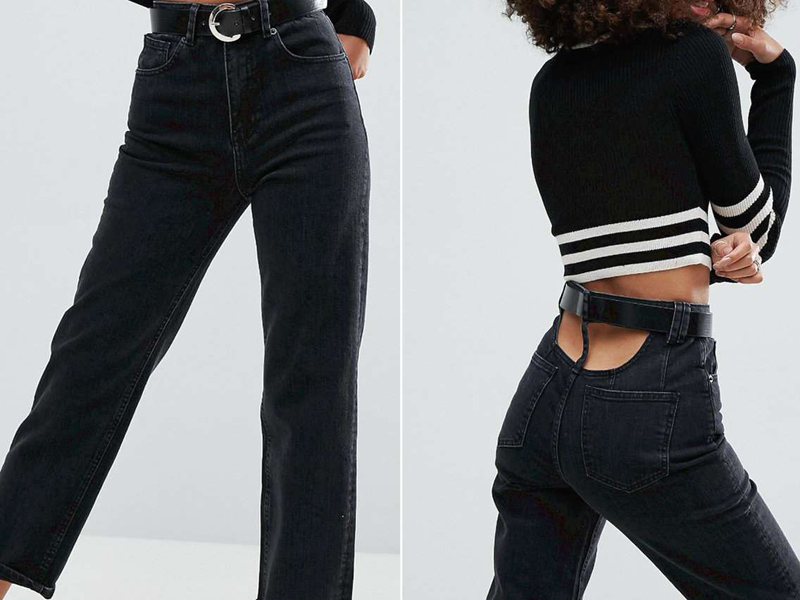 Inside-out jeans take the distressed denim look to another level. 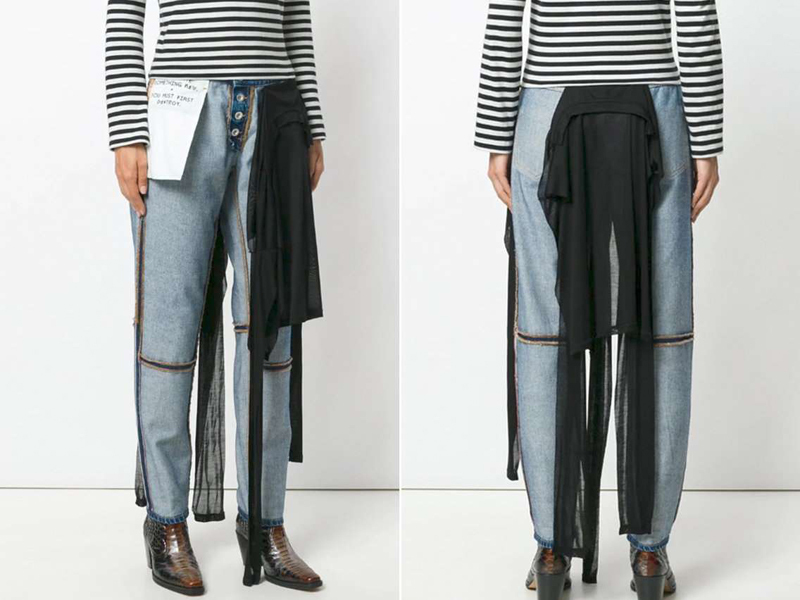 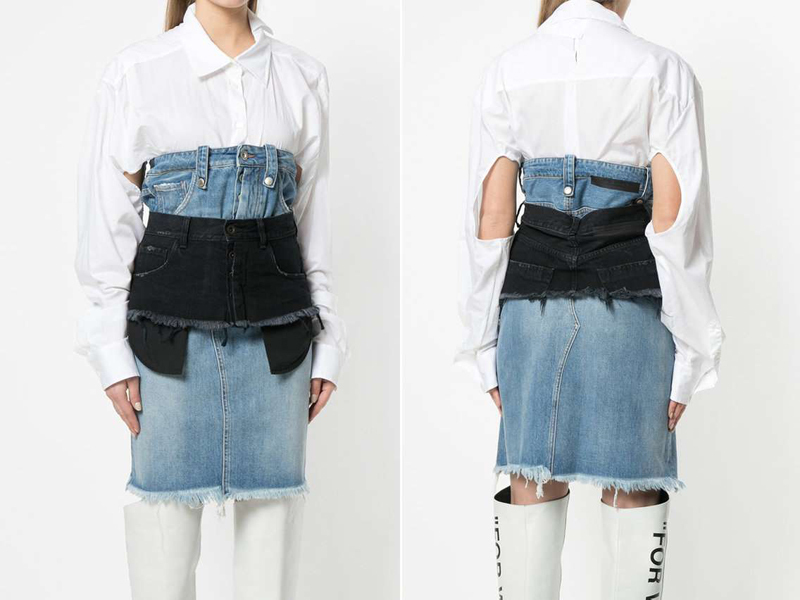 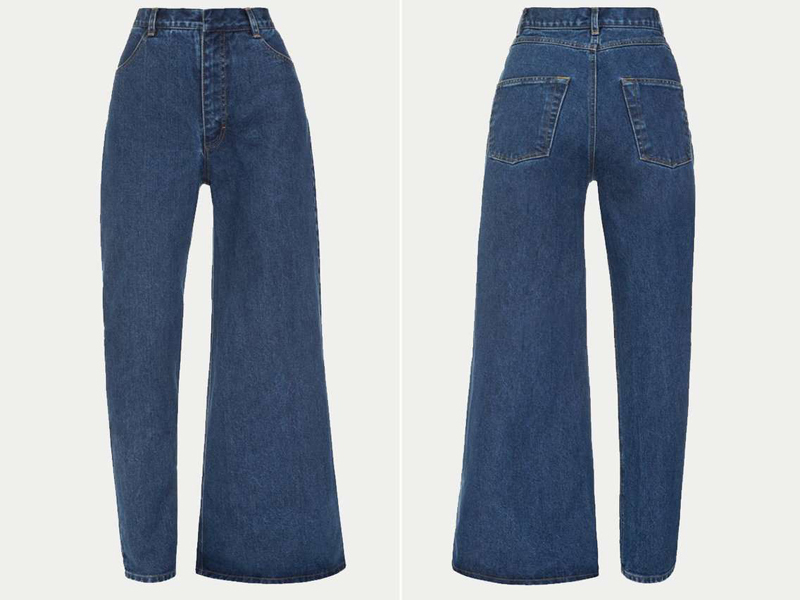 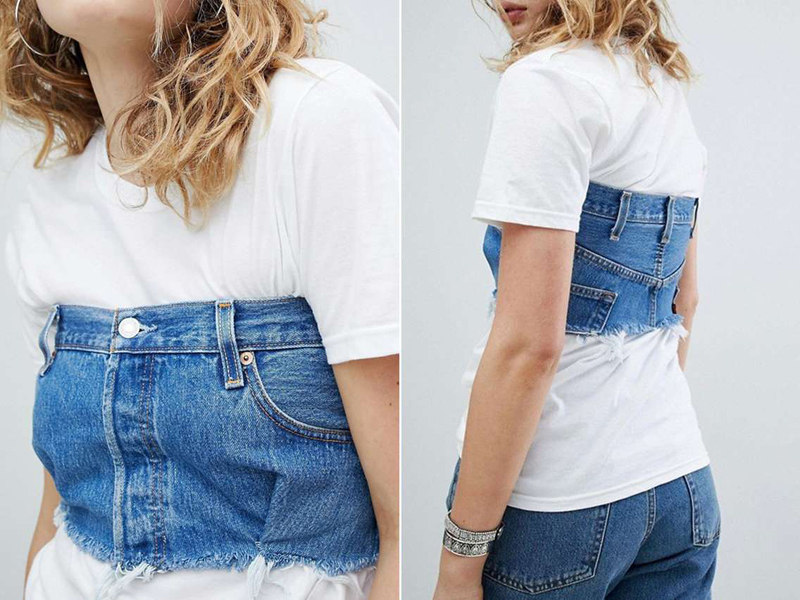 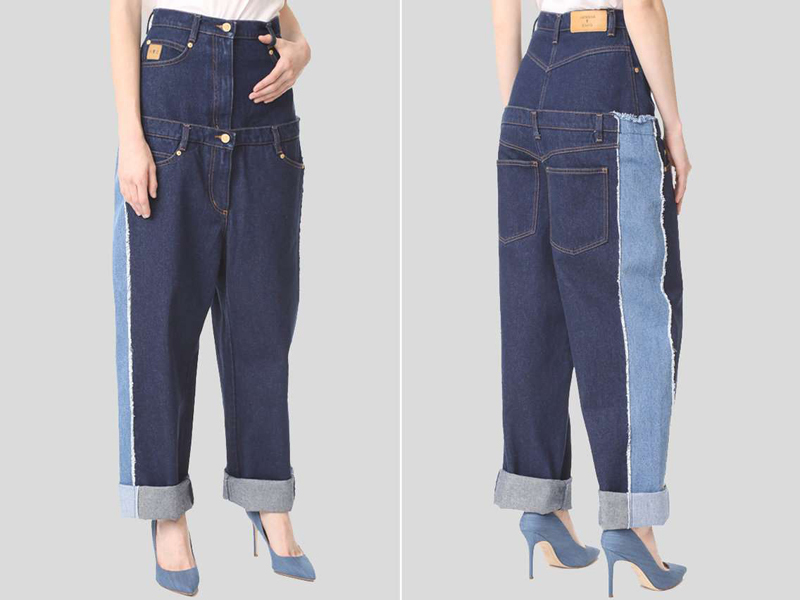 Asymmetrical jeans let you wear two different silhouettes at once.